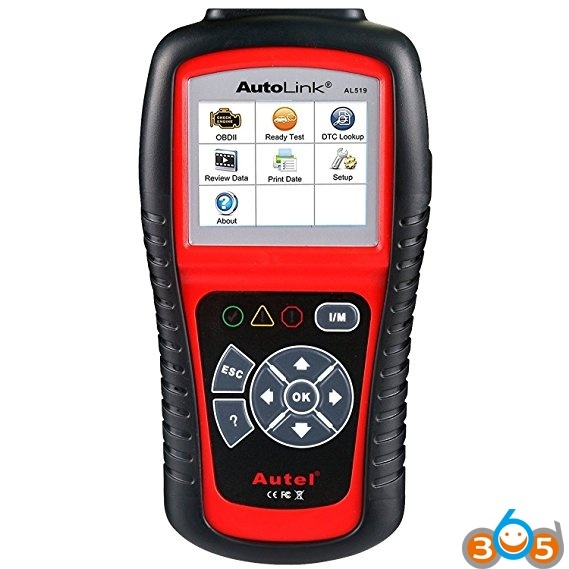 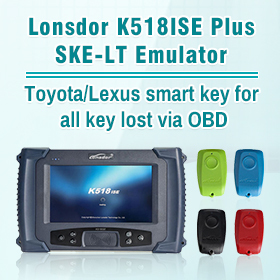 Which is the best handheld OBD2 car code reader? 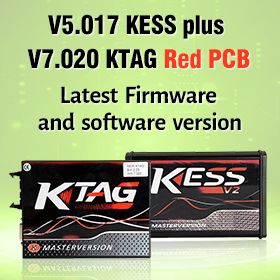 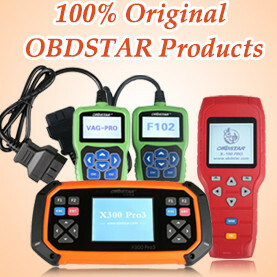 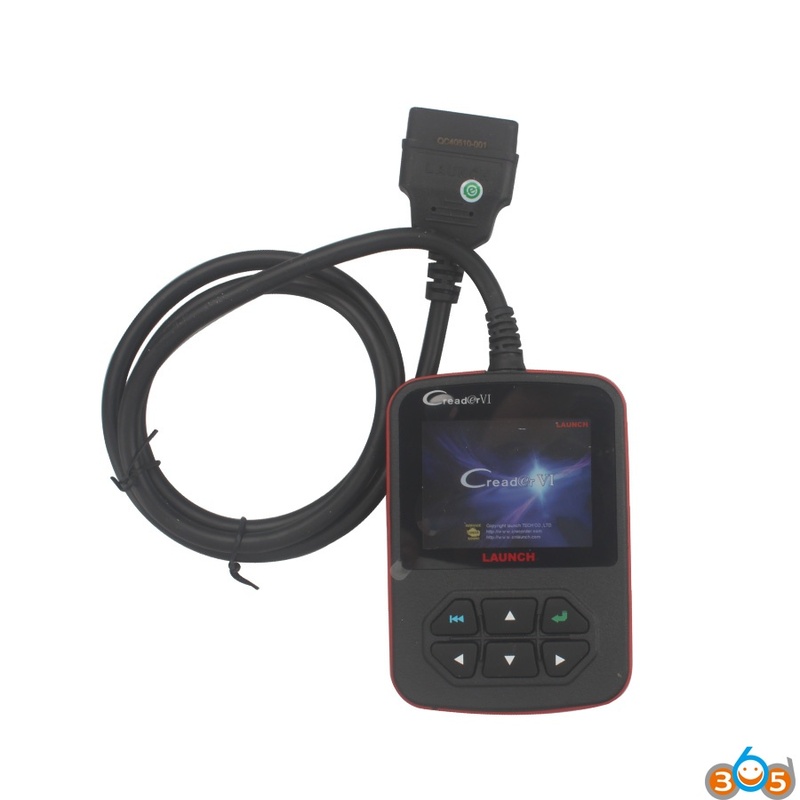 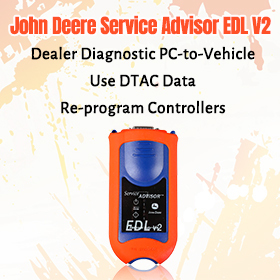 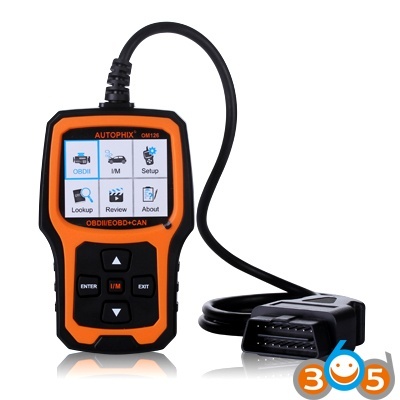 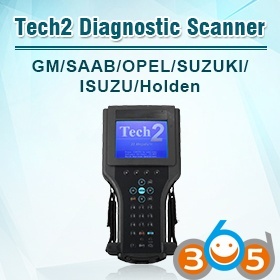 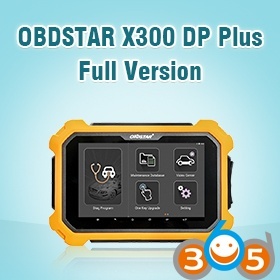 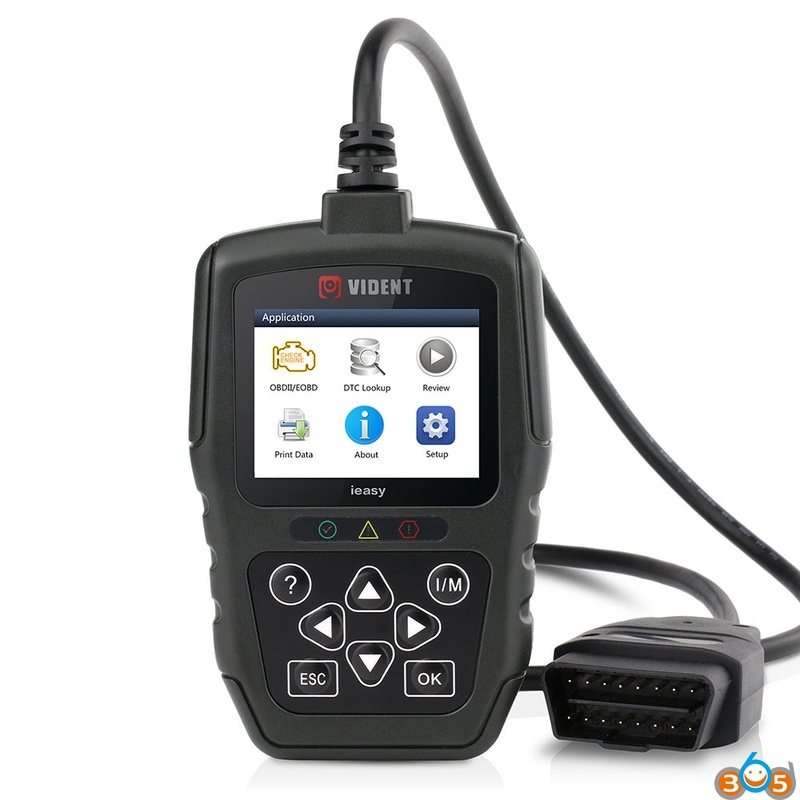 Here, we list the most populous obd2 diagnostic tool here for comparison, incl Vident iEasy 300 Pro, Foxwell NT301, Autophox OM126, Autel AL519 and Launch Creader VI. 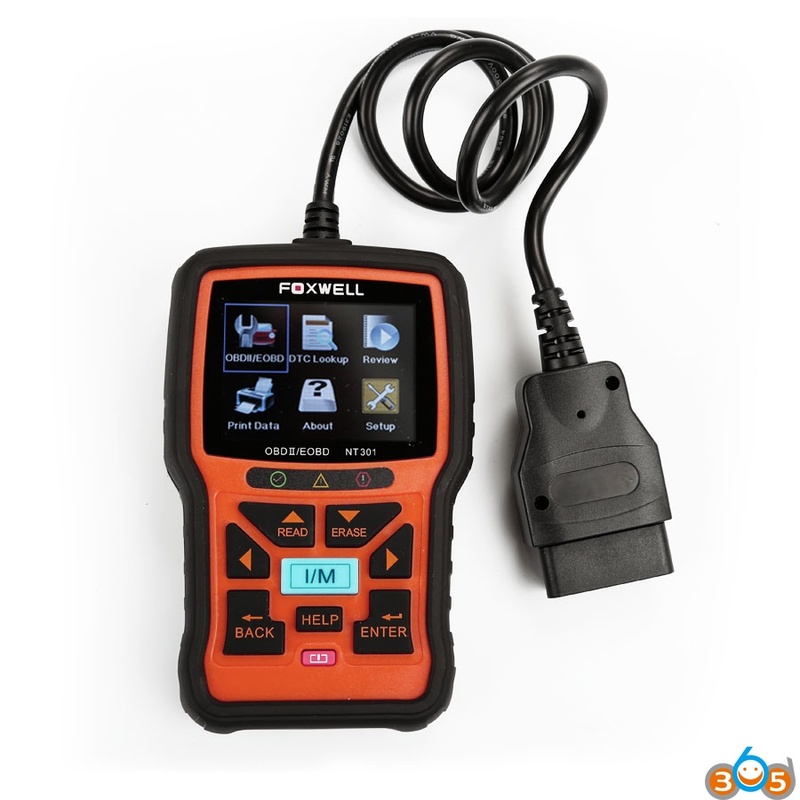 How to update Forxwell NT6XX, NT5XX and NT4XX scanners?